See how our customers have made that extra special gift for the person who has everything. 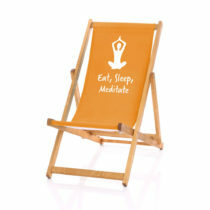 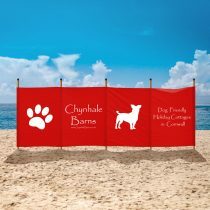 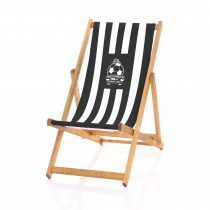 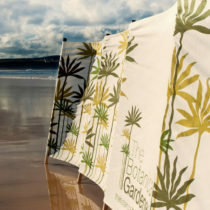 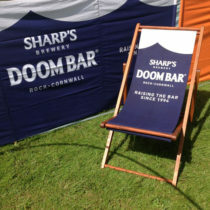 Personalised cotton canvas deckchairs and windbreaks are proving to be very popular among our customers. We believe that seeing your name on a gift, whether it’s embroidered or printed, is something special that will never fail to make you smile.